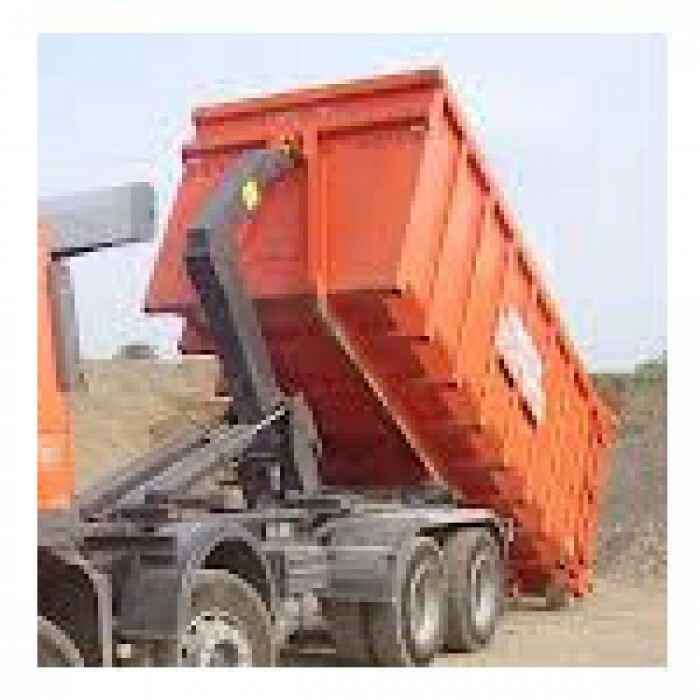 This skip is only for large amounts of demolition waste (not general waste). Price On Application only. Prices from £200 +VAT. 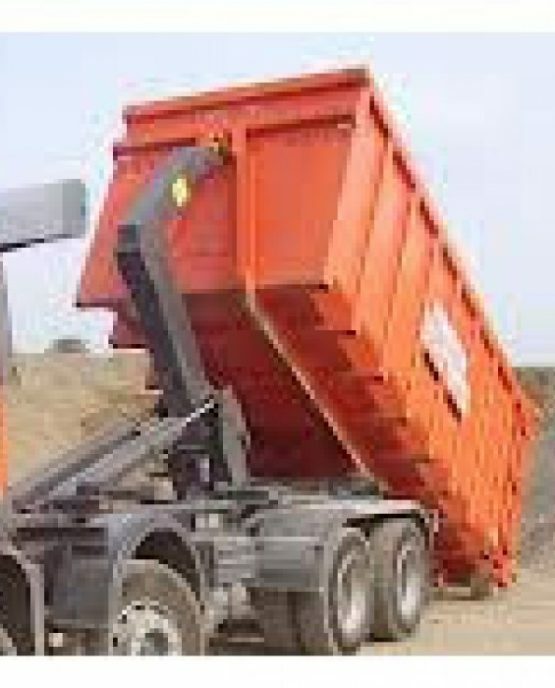 For more information on hiring this type of skip, please call 01959 534079.